CPD or Continuous Professional Development is the term that the AA apply to the ongoing training and development an individual undertakes during their working life. The ISA use Continuing Education Units (CEUs) as part of their certification schemes and these are required to maintain the credentialing. The key difference between CPD and CEUs is that normally CEUs have a formal educational component to each hour claimed. So the intent of the CEU being claimed must be educational, such as a training course or online tutorial and must be relevant to arboriculture. For instance, the introduction, domestics and final summing up associated with a training course should not be claimed, nor should an assessment. As a very broad rule of thumb, a one-day course in the U.K. could give 6 CPD hours which equates to 5 CEUs. This is dependent on many variables such as course content and structure. Arboricultural Association awarded courses will have CEU codes placed on the certificates of attendance. You can then use these to upload on to your ISA CEU page. Other methods may be used for different AA events such as branch events or the AA’s Annual Amenity Conference. To claim your CEUs for the above coded courses awarded by organisations other than the Arboricultural Association just send a copy of your certificate of attendance (for some of the courses a certificate of training and assessment can be submitted) to ISA International with a brief covering letter (or email). ISA International can then assign the CEUs to your ISA account. The date of your training will be as shown on your certificate and will need to be within your current certification period. To be clear the AA is not administering the CEU process, just assisting the ISA, so it is the ISA member’s responsibility to make sure their CEU records are up to date with ISA International. It must be stressed that credit for each specific course can only be added to one's account once during a given certification period. Do remember that CEUs only apply to education, so assessments/qualifications such as NPTC City & Guilds ‘Licence to Practice’ assessments do not count. A First Aid or CPR course or renewal is worth 4 CEUs per credentialing period. An appropriate article written for a magazine or newspaper is worth 3 CEUs. Climbers and judges can be awarded up to 3 CEUs, at ITCC and Chapter TCC events. Company/ Association training programmes that include home study exams could receive 1 CEU per 20 questions. Each credit hour of college course work is worth 10 CEUs. CEU quizzes with a pass rate of 80%, associated with books with study guides, magazine articles, chapter newsletters and online quizzes will receive 1 CEU per 20 questions. Certification exam training workshops attendees and instructors are eligible for CEUs at 1 CEU per hour of session, with a maximum 10 CEUs for a programme. Presenters, instructors and leaders at workshops, conferences, seminars or other related training or education programmes shall receive the equivalent number of CEUs awarded to the attendees if they attend the entire programme. To claim these CEUs you need to correspond with ISA International. ISA’s online recording system is very useful for this. The ISA have a useful website page for those of you that would like to know a little more information on CEUs. For a training (or similar) organisation that is preparing to run a course. However, we shall charge an admin fee of £28+VAT per individual course code, with a maximum of £80 +VAT for several course codes over one single workshop. A completed pre-approval form. Click here to download. 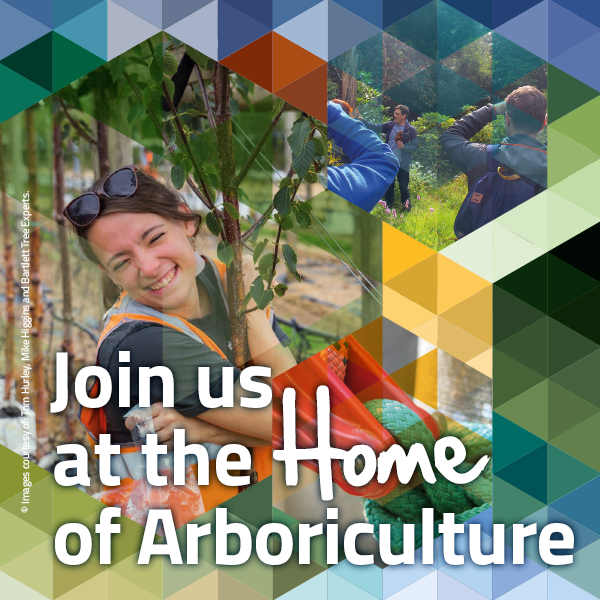 Send in your completed forms with payment by cheque to Arboricultural Association, The Malthouse, Stroud Green, Standish, Stonehouse, Gloucestershire, GL10 3DL. All post-approval must be run through ISA International, not the AA. The ISA have a useful website page for those of you that would like a little more information on CEUs.